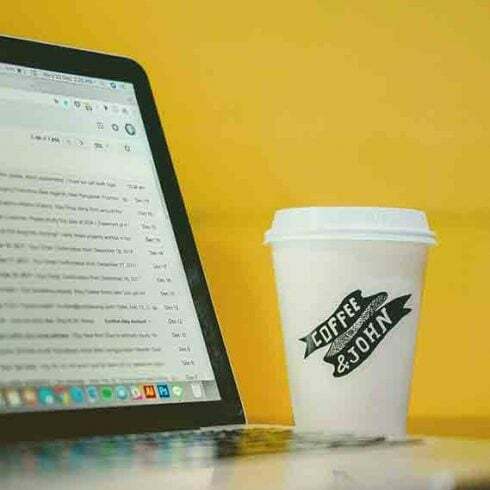 Finding the right fonts for your project can turn into a nightmare, but I believe that a little planning and forethought will help to avoid many troubles. The best font will always be the most suitable for a particular case. This means that a typeface that looks best and, let’s say, occupies not much space, will not necessarily be the right choice. Audience expectations and customer requirements should always be taken into account – a good start for many projects. The main task of a typeface selection is to attract viewers. Objectives to be achieved through work must always be clearly defined and directed to the target audience. Do not forget about the age category and the interests of the readers. Fonts cannot be bad or good, rather they are suitable and inappropriate. Don’t select any typeface until it becomes clear who will read the text and what you want to convey to the audience. Good luck and happy hunting for fonts! What Are Font Packages and What Is Their Cost? Font packages are the preferred offers for professional designers. A bundle is a collection of a number of premium fonts. A bundle is priced at significantly less than all of these fonts separately. Purchasing a font bundle you save up to a whopping 99%. 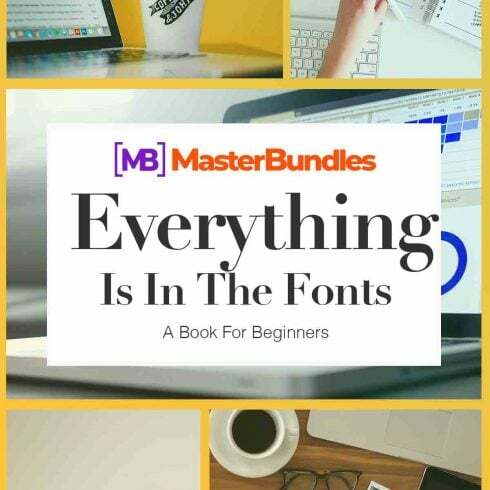 On Masterbundles.com, there are various font bundles in between $4- $50, based on the size of the bundle. In case you hunt for bargains, you can save even more and obtain awesome fonts for commercial use. – Sans-serif – the symbols without serifs at the ends, which provides a more modern, “clean” appearance and makes easier the comprehension of big text fragments. – Script – lovely cursive or handwritten typefaces where characters tend to be crossed with one another. Script is great for making a classy, interesting and calm handwritten textual content. – Decorative fonts – developed primarily for luring the audience’s attention or used for another specific effect or goal. How Can Fonts Impact Perception of the Goods or Service? When thinking about making banner ads, one should take the choice of font rather seriously. Ad banner developers should choose those kinds of web fonts that will correspond to the atmosphere of their commercial. The web font itself does not simply carry info but also fills it emotionally, provided one is put to use appropriately. Normally, the promo text gives the reader an outline of the brand’s product, which suggests a well-selected font will only help with needed aesthetic impact. Any Alternative Bundles Do You Offer on MasterBundles.com? Besides font deals, we have a lot of handy web design and production packages to offer. Those can have a great influence on your productivity in case you are a web designer or illustrator. Those are ready-made sets with high quality infographic elements, vector illustrations, WP web themes, and overall, graphic sets with various items combined. Those kits are extremely affordable throughout the promo period, so you better keep an eye on those opportunities and get it fast! Masterbundles is an internet marketplace. On our website, professional graphic designers sell their designs at the best prices. We offer the best deals out there, and our deals are highly reviewed by buyers. Check out our blog, it truly is loaded with useful and motivating articles for pro web designers. Additionally, if you register for our newsletter, you’ll be the first to be informed on our special discounts. There are always discount coupons and promotional codes available to reduce the prices to a minimum.